We express our strong opposition to the elimination of the Medical Expense Deduction as proposed in the U.S. House of Representatives’ version of the Tax Cuts and Jobs Act of 2017. Eliminating this deduction would adversely affect millions of America’s older adults who rely on it to offset their out-of-pocket medical expenses. The average Medicare beneficiary spends about $5,680 out-of-pocket for medical care, much of it on long-term care. In 2013, about 21 million Medicare beneficiaries ages 65 and older spent at least 10 percent of their income on out-of-pocket health care expenses. Of all households who claim this deduction, 55 percent—equivalent to five million taxpayers—have at least one member who is 65 and older. 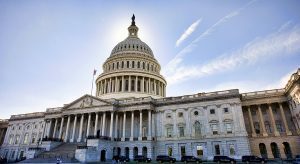 We disagree with the claim that the bill’s proposed changes to the standardized deduction will offset the loss of the medical expense deduction. Medical expenses are both a rising and unpredictable challenge for older adults, and this deduction provides a reliable, predictable buffer against these costs. Taking the Medical Expense Deduction away will likely result in faster spend-down to Medicaid and ultimately increase costs. 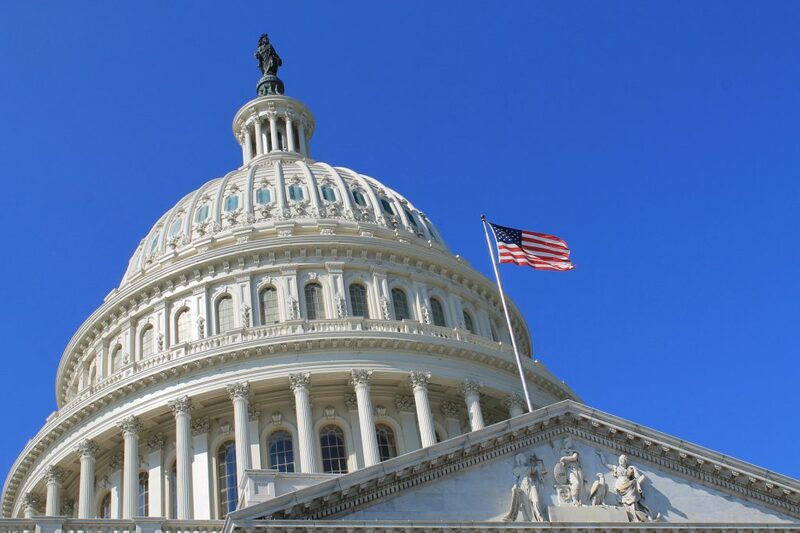 The Alliance for Aging Research is pleased to join with more than 60 national organizations to support the Medical Expense Deduction and to encourage the Senate to protect the financial well-being of older adults by restoring the deduction in its version of the bill.